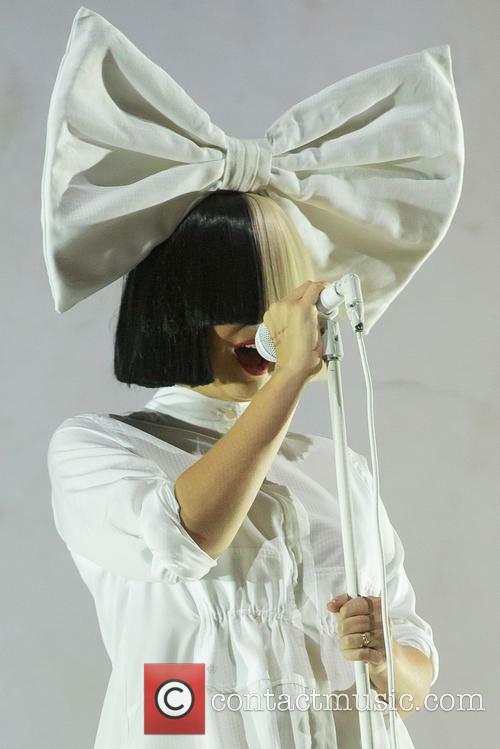 Sia unveils her new 'Wonder Woman' soundtrack song. Sia Furler has unveiled a brand new tune with Labrinth entitled 'To Be Human' for the forthcoming 'Wonder Woman' soundtrack. It's the final cut on the full movie album (coming next week) and comes alongside a score by award-winning film composer Rupert Gregson-Williams. 'To Be Human' is a soaring, almost ambient, theme made all the more stunning by Sia's husky, flawless vocals. 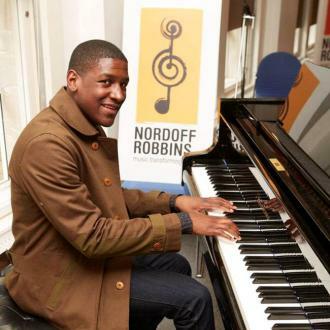 It's predictably super catchy - definitely one of those 'play on repeat until you know all the words' songs - and Labrinth's contrasting input gives a sensational layered effect that's going to make this a Best Original Song Oscar contender. Bebe Rexha To Work With Labrinth? 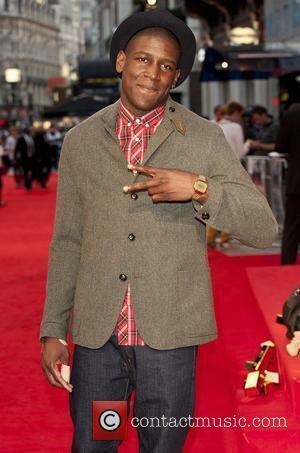 Bebe Rexha is keen to get into the studio with 'Jealous' hitmaker Labrinth soon. Bebe Rexha plans on hitting the studio with Labrinth soon. The 'I Got You' singer is massive fan of the British singer/songwriter, 28, and is hoping to work on some fresh new tunes with him when she has time off next. 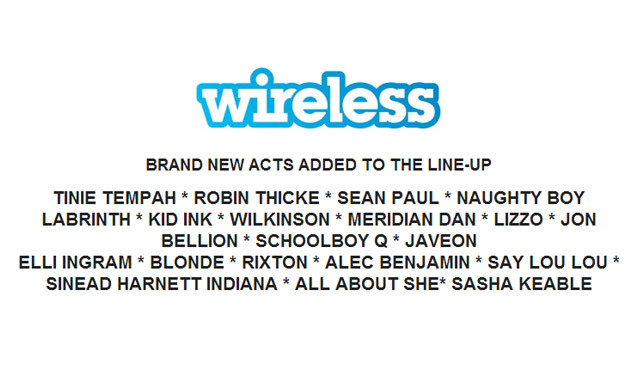 Continue reading: Bebe Rexha To Work With Labrinth? 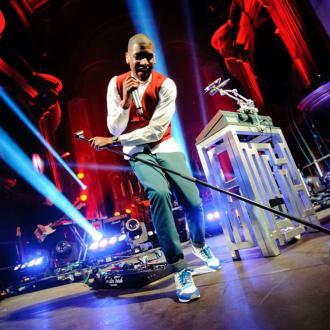 Singer Labrinth takes the plunge...into the floor. 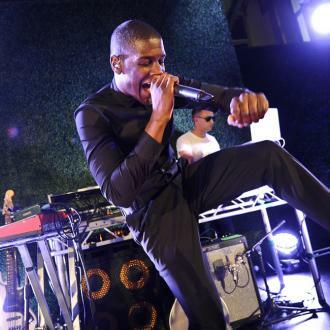 Labrinth was left bruised in more ways than one after no one made an effort to catch the rapper as he attempted a stage dive at the University of Kent's summer ball on Saturday night (1st June). 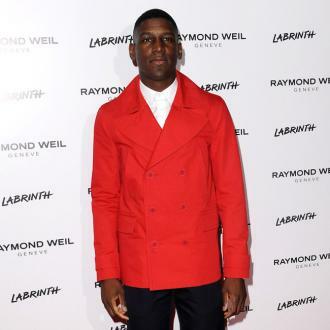 Following Miguel's similar Billboard blunder, Labrinth dived straight into a crowd who didn't catch him. 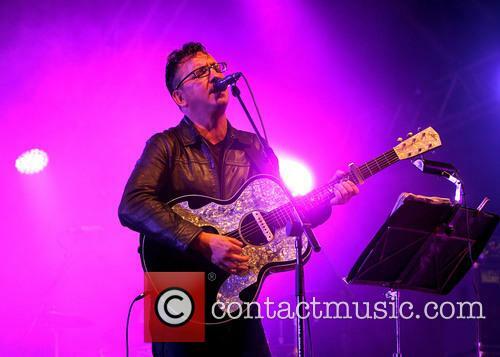 The 'Beneath Your Beautiful' singer took down "50 crowd members" as he ploughed through, plummeting to the ground. Signed to Simon Cowell's label, the Hackney-born record producer is used to "hitting the deck" at gigs - but not usually this kind. Robbie Williams last scored a number one single in 2004 but the former Take That star looks as though he’s heading for the top of the charts this weekend 'with his latest single ‘Candy,’ according to NME.com. It’s the first single to be taken from his forthcoming album Take The Crown and has sold 73,000 copies so far, since its release. Sales will have been buoyed by his appearance on last week’s X Factor show, during which he joked with his Take That pal Gary Barlow about his support for the controversial contestant on the show, Rylan Clark. When he was asked by Radio One’s Greg James (who presents the station’s weekly official chart show) what he would do if he got the number one slot this Sunday (November 4, 2012), he replied that he would “stay in, look for UFOs, get fat and beardy again.” Robbie’s last number one single was ‘Radio,’ which coincided with the release of his Greatest Hits album in 2004. His ninth studio album, Take The Crown, will be released on November 5, 2012. 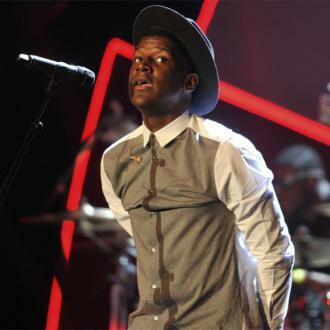 Last week, Labrinth and Emeli Sande’s duet ‘Our Version Of Events’ also hit the top spot, after they had performed live on X Factor, though they have slipped to third place, in the midweek charts analysis. The X Factor effect shouldn’t be underestimated. Fun have just leapt 29 places with ‘We Are Young’, after they also appeared on the TV talent contest in the UK. 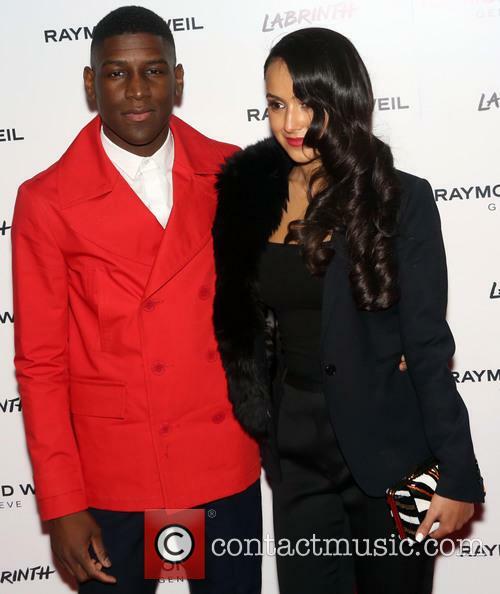 Labrinth and Emeli Sande marked an impressive end to the week in the charts, as their collaborative effort, 'Beneath Your Beautiful', took the top spot thanks to an appearance on The X Factor over the weekend. It didn’t matter who was voted to stay on the show, as the London rapper and Scotish singer Sandé proved to be the real winners of the weekend, and Emeli in particular had a weekend worth writing home about. Her collaboration with Labrinth went from 85 to number one in the charts over the space of a week, whilst her other collaboration, with rapper Naughty Boy, made it to number 10 in the charts. Her album, Our Version of Events, re-entered the upper echelons of the charts for the umpteenth time this year too, coming in second place behind Taylor Swift and her new album, Red. Sandé’s album is the highest selling album of 2012 now, with Adele’s 21 finally being knocked from its perch.The rest of the top three was made up of Swedish House’s ‘Don’t You Worry Child’ and Calvin Harris and Florence Welch’s collab. ‘Sweet Nothing’ take numbers two and three respectively. Meanwhile, on the eve of the film’s release, Adele’s Bond theme ‘Skyfall’ fell down to seventh.